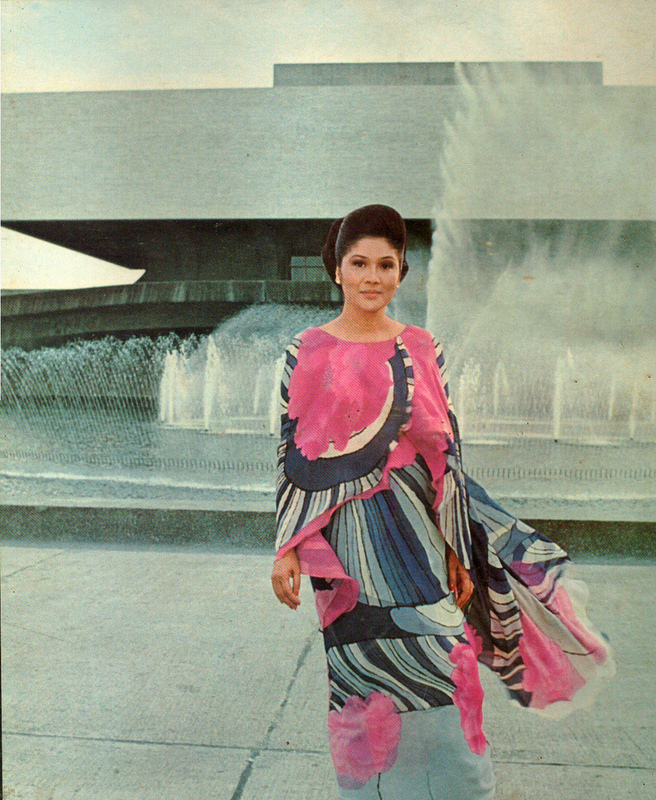 I couldn't let a trip to the Philippines pass without at least one image of Imelda Marcos. I found this shot at a great site, Architektura.ph, which seems to be a vehicle for the local design community. I have also stumbled across the Urban Historian tumblr blog, which is about Manila as an urban and architectural place. This city seems to inspire passionate advocates, perhaps because of, rather than despite the fact that, it has been so roughly treated over the last 500 years. Click through on the image to learn about the Marcos years in terms of its relationship to architectural modernism.